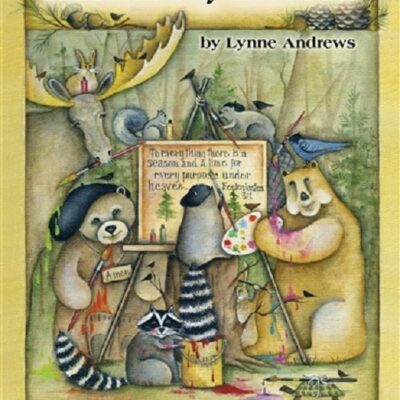 Specificaly stocked for featured artist Lynne Andrews. These are the upgrade and replacement for the old duster stippler that Lynne loves. When we look at the Sash Brush Domed thru art history, we find that the early Old Masters had only one style of brush. They all used bristle rounds. Da Vinci, Michelangelo and the Dutch great used softened bristle wrapped around a stick. They worked and re-worked the shape and in doing so they softened the bristle. 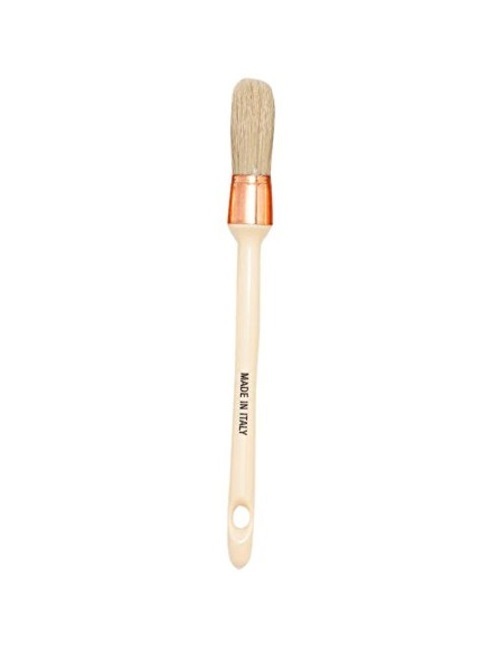 For the true landscape painter, a real treat is in store when he or she purchases an Italian Sash Brush. The head is almost identical to those once used by the "Greats". To work a large painting with one of those is a real treat. There are two different shaped heads, one is bullet shaped and one is domed. Both are marvelous painting tools and very inexpensive. "These sash brushes allow anyone, regardless of age, ability or unique challenges, the ability to do remarkable work. These brushes are the most integral tool that we use in leading others through the magic of co-creating murals." 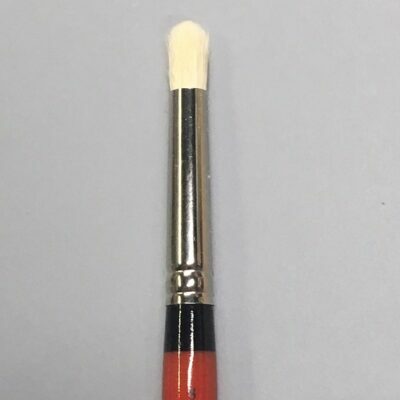 This is a marvelous addition to any one's brush collection. The handle is designed for a good "feel" and it reduces the fatique that follows many hours of work on a large painting. The Heaad on this brush comes to a sculpture fine point and will work well for detail. the Bristle is well packed and is held in place with an epoxy glue. This style is the closest to that used in the 1500's. Its thick bristle build carries a tremendous load of paint while providing good control. Any landscape painter or set designer will love the way that it works. 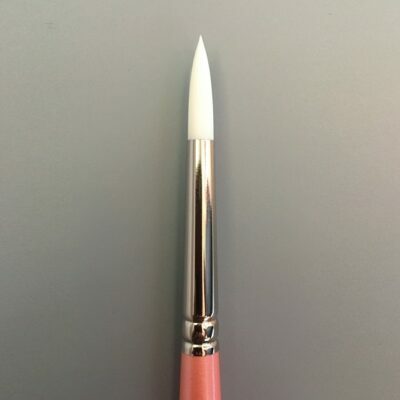 The bristle Is held in place in a brass ferrule by epoxy glue. The handle is well balanced and is a bit shorter than standard art brushes. It works equally well with oils or acrylics.